PLEASE NOTE THAT GOFUNDME IS NOT TAX DEDUCTABLE. ALL DONATIONS THROUGH CHARIDY ARE TAX DEDUCTABLE. PLEASE SEE BELOW. We ask you to please help the wonderful Chelom family at this most incredibly tragic time. 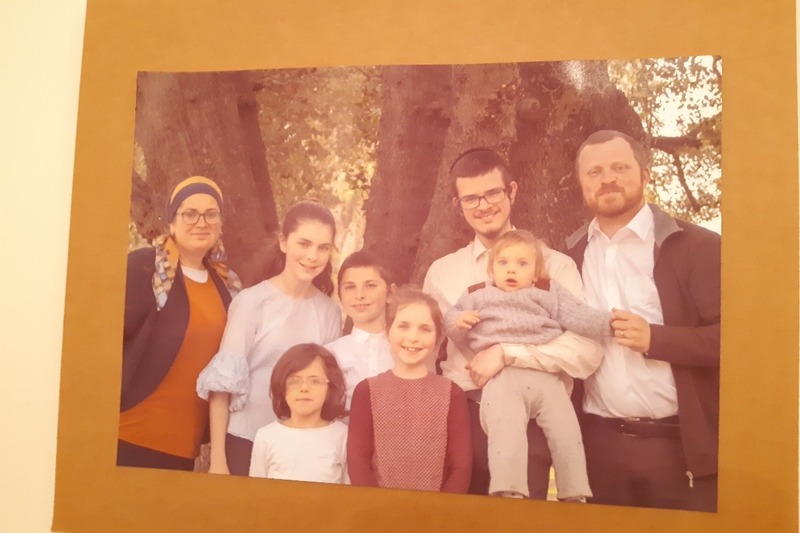 The loss of their beloved husband and father Zev is a tragedy beyond words. Zev leaves behind 6 beautiful children who need your help and support. At present the feeling of sudden loss is overwhelming and if we as a community can help ease the stress of basic living assistance it would be a huge help and allow the family to concentrate on grieving. All donations through charidy are tax deductable.